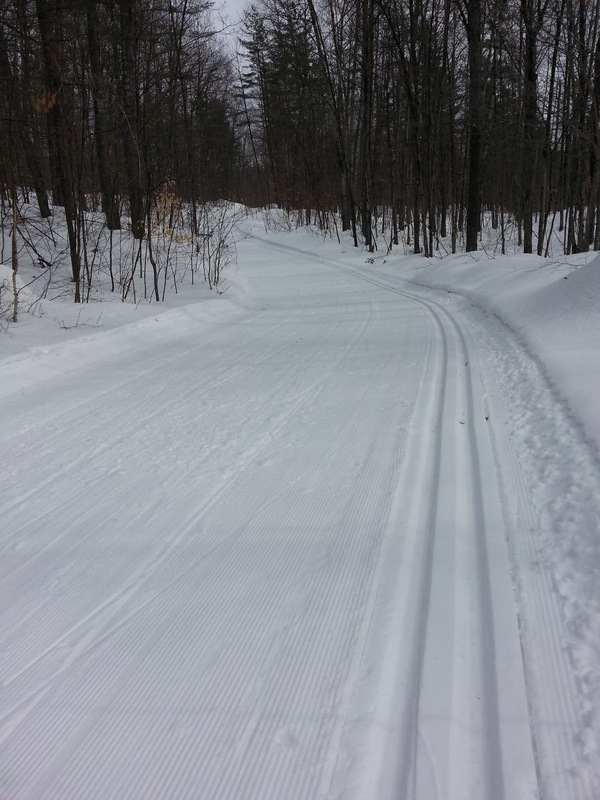 The Blue trail is groomed for skate and classic. The Annual General Meeting will be Wednesday April 10th, 2019, at 7:00 pm at École Secondaire Catholique Jeanne-Lajoie, 1257 Pembroke St W.
Everyone is welcome to attend. 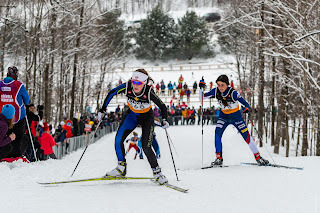 There will be a brief overview of this winter season, and discussions of future plans. 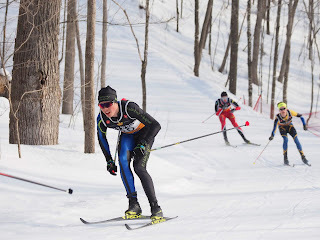 Our constitution stipulates that the executive positions are to be annually be voted for (president, treasurer, secretary, registrar, coordinator of maintenance, coordinator of ski school, 2 members at large). Also, the club needs volunteers to function, especially for trail maintenance, but also in the ski school: there is a need for instructors and a coordinator. If you want to help out, and are not sure how to get involved, this is the perfect meeting for it. 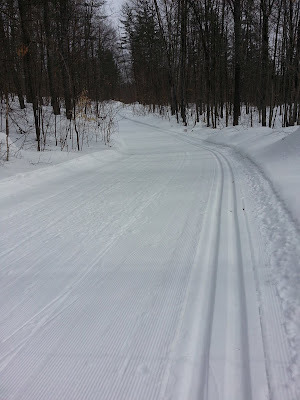 Trails are groomed and in great shape! 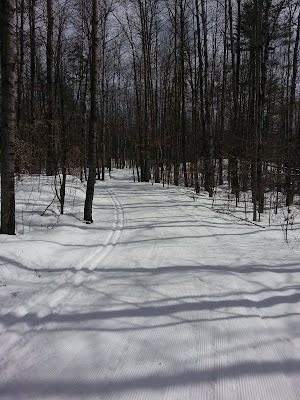 Snow is a bit sticky but still good skiing. 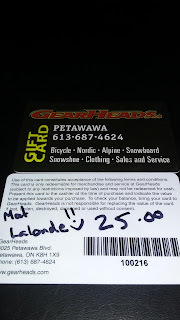 Early Bird Winners - 25$ Gift cards at GearHeads! 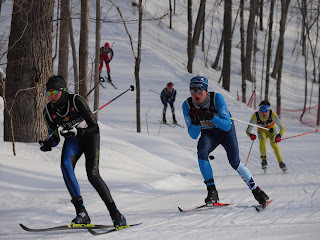 Matthew Lalonde and Justin Biggs! Congrats and thanks for the early registration. 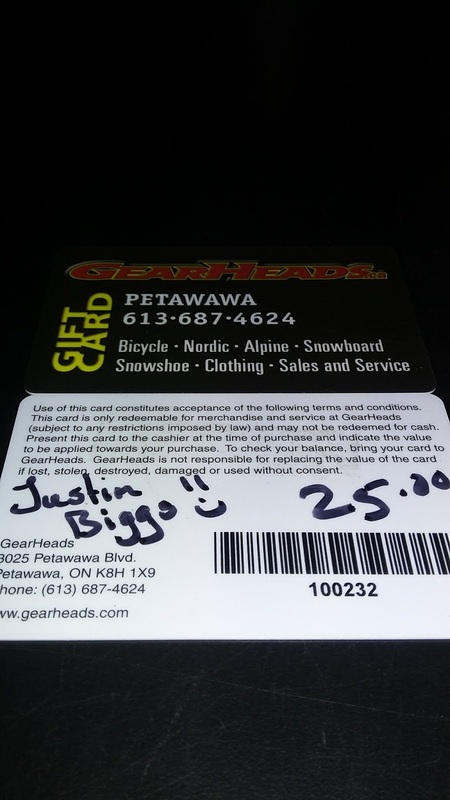 You can pick up your gift cards at GearHeads. Also a big thanks to Margo and Mark of GearHeads for their awesome support of PAXC! 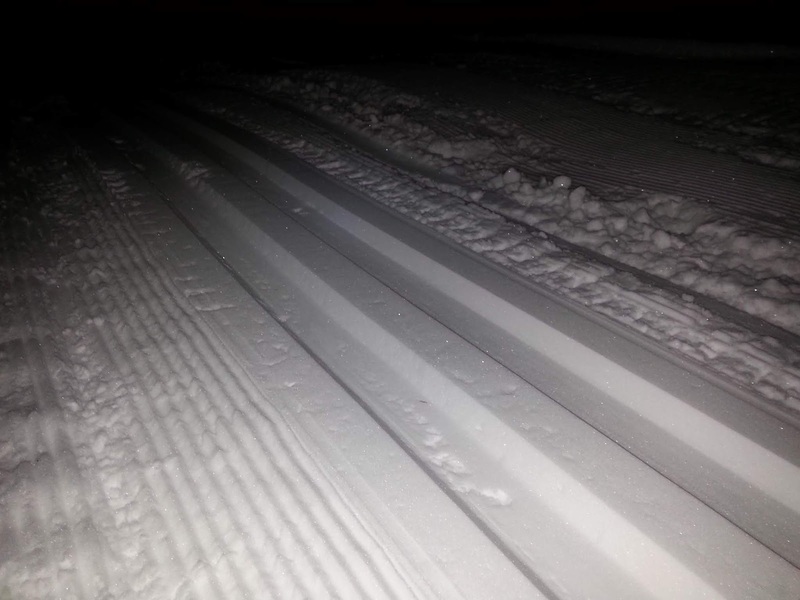 The Green trail has been packed and trackset for classic. Trails are still bumpy and the odd rock and wet spot showing, but overall not bad for late November. Hello everyone! 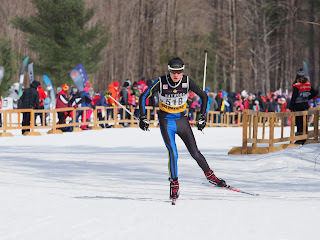 It is now time to prepare for Winter 2019 ski season. Each year, the trails have to be cleared of fallen trees and fallen branches, the weeds mowed, and brush trimmed. 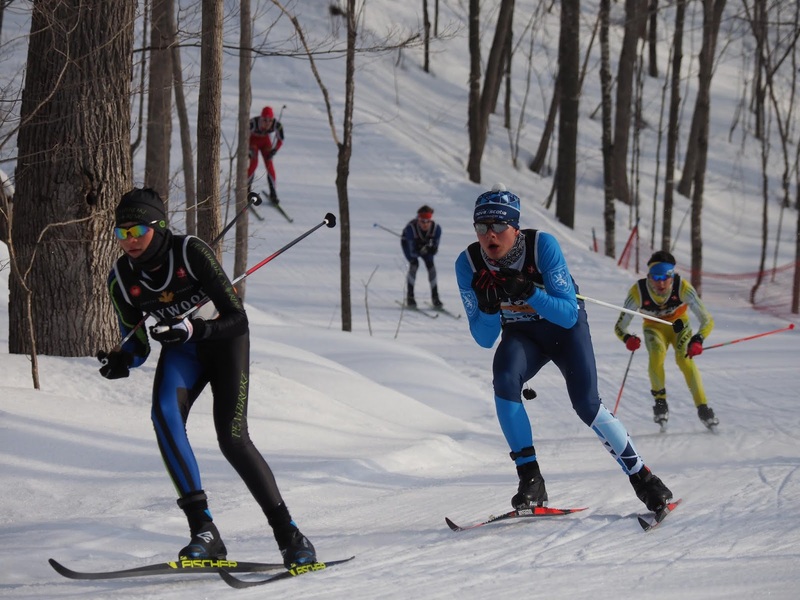 This is a lot of work that can be shared among club members to make it faster and more pleasant. Please consider joining the handful of volunteers Saturday October 13th. The more, the merrier and the faster. You don’t need to be a specialist to help: we need arms to throw away branches, or snip away the interfering branches. If you have a few hours, and working gloves, please come at about 8:30 am at the PAXC parking lot; someone will coordinate the work. For further information, please contact Damien at: dmccarthy0701 [at] gmail. com. 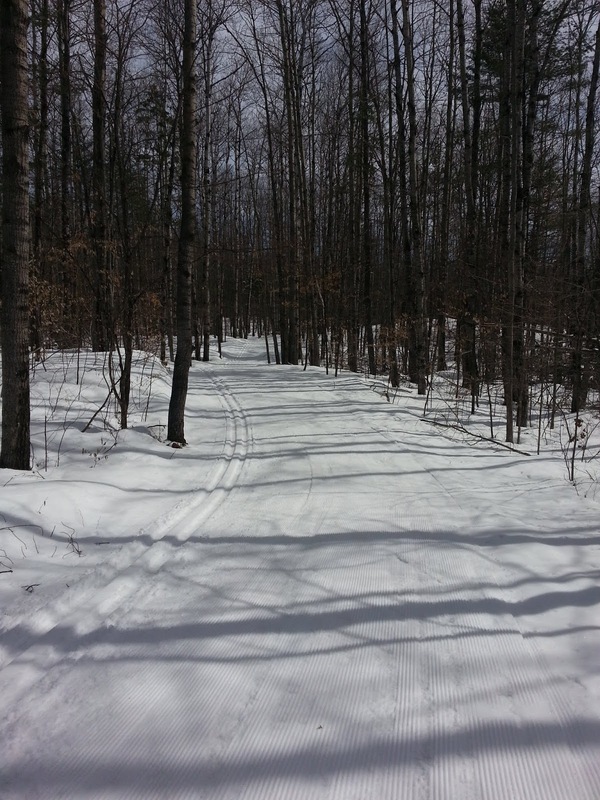 Please consider coming, to make sure the trails will be ready before the snow. 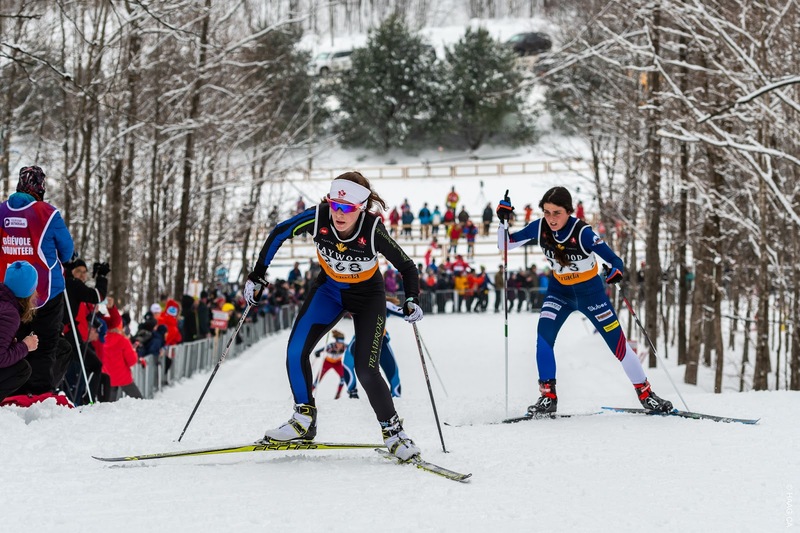 Keep in mind that part of the registration fees you pay goes to Ski Canada; not all of it is going to the club. Also, there is an extra charge to register online. We cannot register in person. 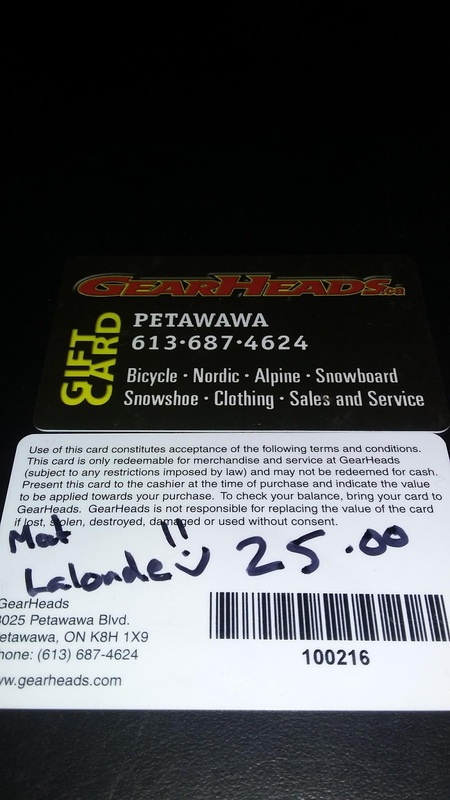 However, there is a donation box at the chalet, in which you can contribute for the trail maintenance costs, if you only ski a few times a year. 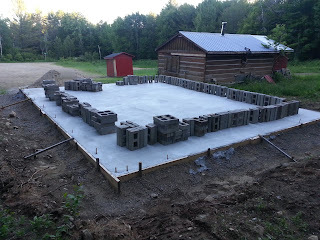 Our club has received a $15,000 grant from Mountain Equipment Coop (MEC) to help us with building a proper garage to store grooming machines and maintenance equipment. We are very grateful to MEC for their generous gift. 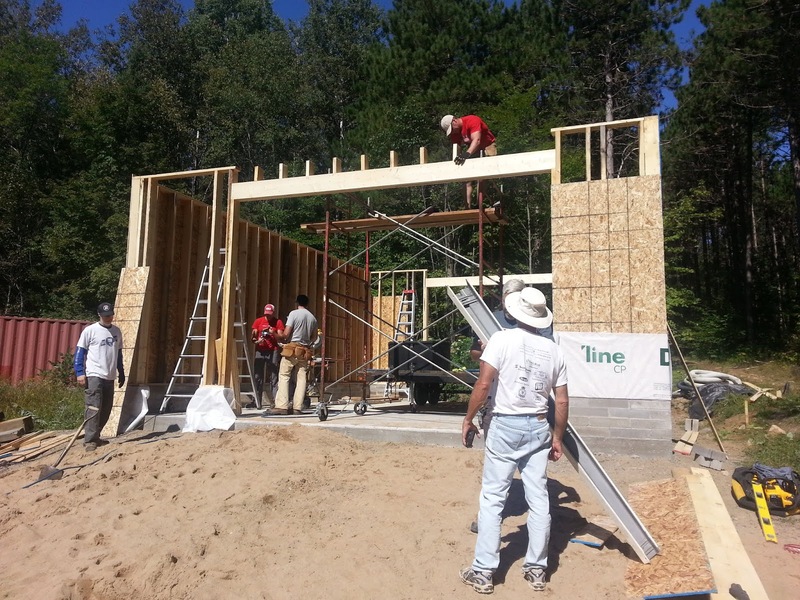 The garage is in the process of being built, but we need more funds to do the metal siding, and purchase and install 2 overhead doors, and do some landscaping around it. If you are willing to help complete the project, please consider adding a gift of money as you register for the season. Thank you! 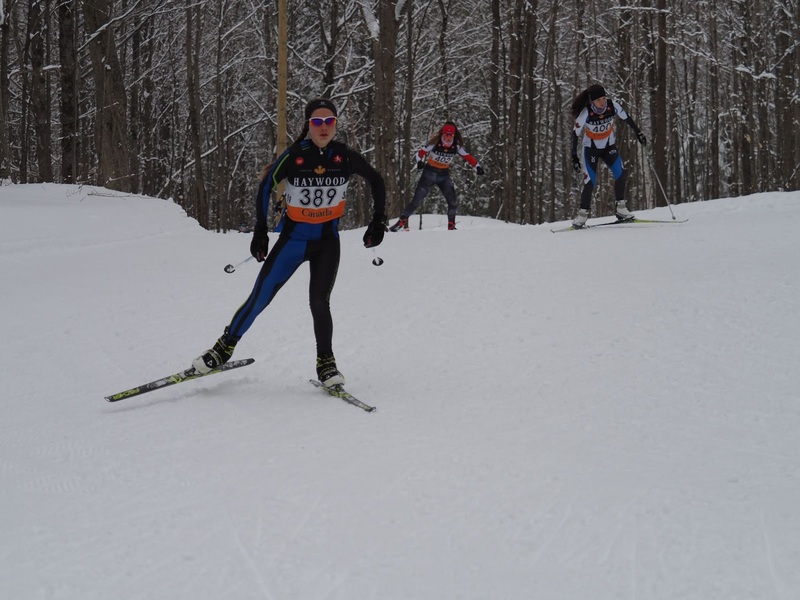 The PAXC exec is also pursuing other funding opportunities to continue to improve the club and the skiing experience. 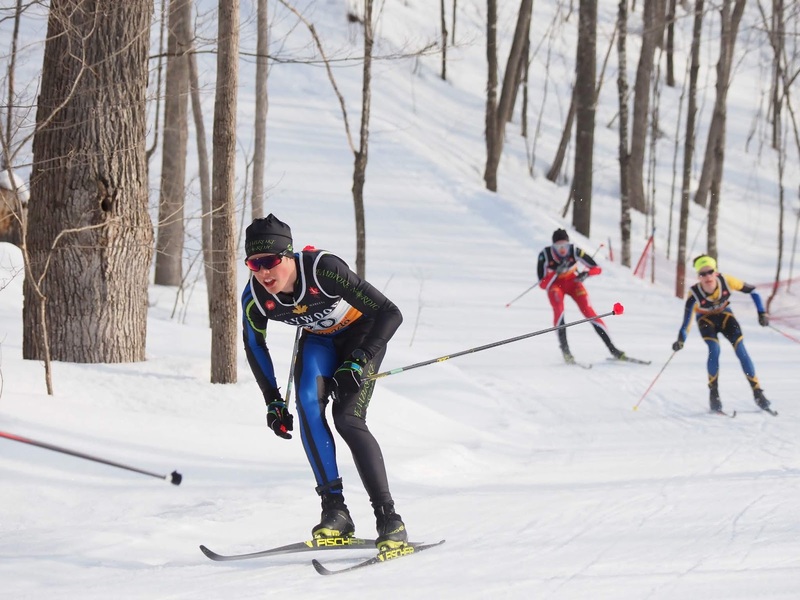 There is a need for new Ski School instructors, as some have moved away. Russell Schroeder will not be coordinating the Ski School after this year, and we will need a replacement. Please consider helping as an instructor this year, for a few years maybe. 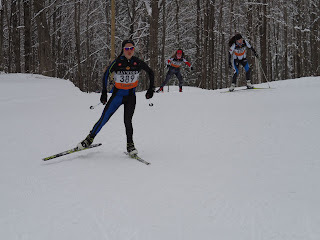 If we do not have ski instructors, we can’t have a ski school to help your family enjoy skiing. 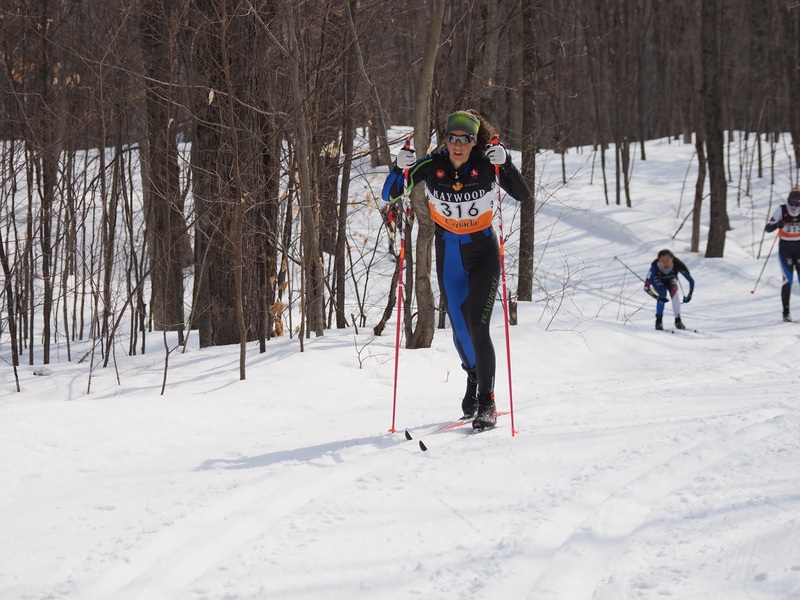 An easy course on one weekend will help you become an instructor (PAXC will pay for course fees). If you want to be involved, and have further questions, please contact Russ Schroeder at russdschroeder at gmail.com. We hope to see you on Saturday October 13that 8:30 am at the trailhead! Thanks to Christian for all of the layout and leading the construction of the walls. Damien was instrumental in sourcing materials. Jean, Clay, Mark, Jeff, Alicia, and Tammy did a great job helping them out with putting it all together. The floor is now ready for the new storage garage. Thanks to CH concrete and RGT Clouthier Construction for good rates on materials. Great work by Dugan Hawkins for doing the form work, Damien McCarthy for placing rebar and Chad Paquette for doing the concrete finishing. 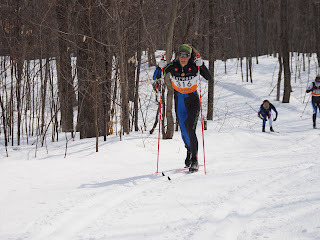 Pembroke Area Cross Country Ski Club gratefully acknowledges the financial support of the Ontario Trillium Foundation, an agency of the Ministry of Tourism, Culture and Recreation. It provides grants to eligible charitable and not-for-profit organizations in the arts, culture, sports, recreation, environment and social service sectors. 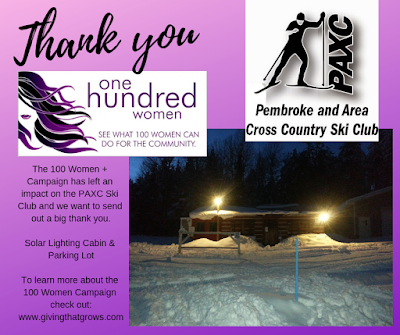 PAXC qualified for funding for our grooming snowmobile.